A MANHUNT was underway last night for a man believed responsible for the murders of four people among them a retired schoolteacher turned landlord; his female tenant; her teenaged daughter and the daughter’s school friend, also a teenager. The suspect struck up a relationship with the mother only a year ago. Police found Michael Scott’s body outside his Sobo Village, La Brea house at about 10 pm on Tuesday. Inside the apartment on the ground floor, officers found the bodies of Abigail Chapman, 41, her daughter Olivia Chapman, 15, and Olivia’s schoolmate Michaela Mason, 14. 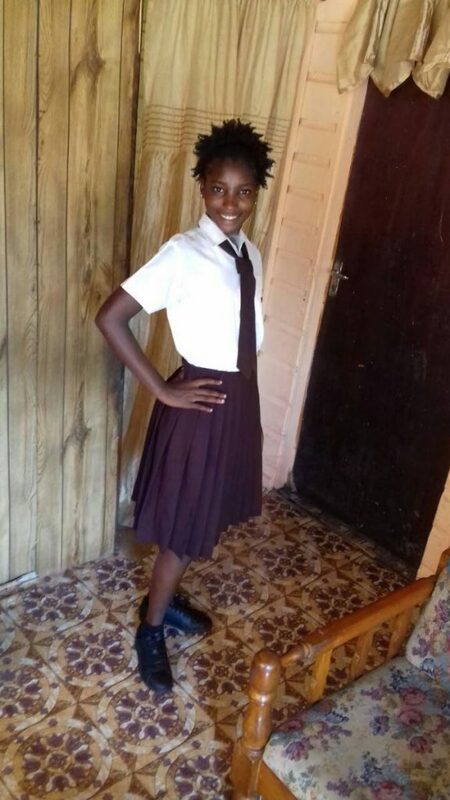 Autopsies yesterday at the Forensic Science Centre in St James showed that both Scott and Abigail were beaten to death while the throat of both teens was slit. 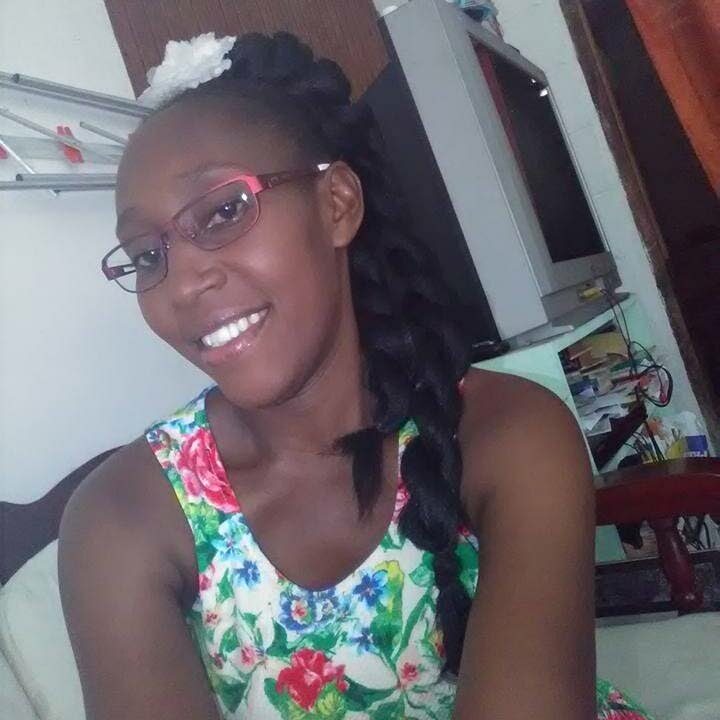 Abigail’s relatives told Newsday the suspect was obsessed with her and that last week Wednesday, he stormed the apartment and placed a knife to her throat. Abigail managed to escape. Family members said Abigail was told to report the incident to the police, but senior police sources yesterday claimed no report had been made. Abigail, a teacher, was a mother of three who had just been transferred to the Southern Academy of Seventh Day Adventists at Palmiste Branch Road in September. She taught Spanish. “She was always on the go, but she was always willing to help and do anything,” said a relative. Abigail and her daughter, Olivia, were both devout Seventh Day Adventists who were very active in their church. Olivia was also described as willing to do anything for family and friends. Olivia and Michaela were close friends who were in the same Form III class at Point Fortin East Secondary. The two spent a lot of time together and as fate would have it, died together. On Saturday after Olivia invited Michaela to her church. Michaela visited her aunt, then went back to Olivia’s house where she was to spend the night. Michaela’s relatives described her as a “full-spirited person.” She was interested in drumming and was in the police youth club. She also played football as a striker and was a devout Spiritual Baptist. Her aunt, who did not wish to be named, told Newsday Michaela was like a second child to her. Relatives of Scott, who owned the property where the bodies were found, described him as a devout Seventh Day Adventist, who went to the same church as Abigail and Olivia. 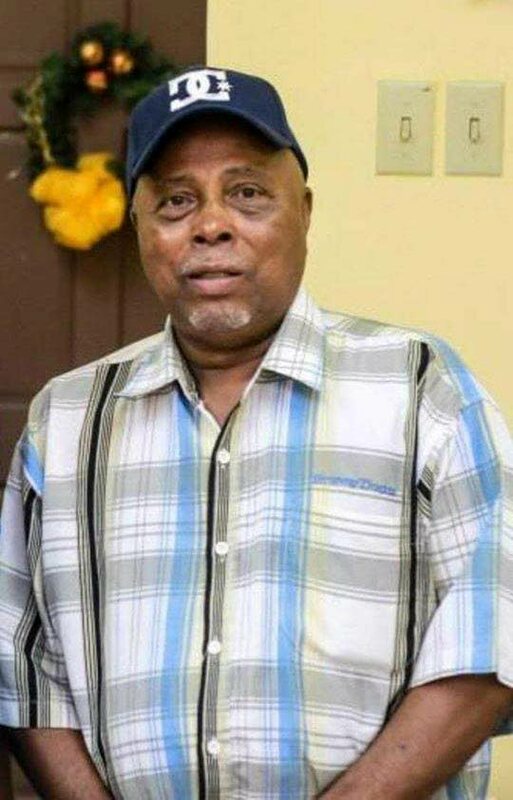 Relatives said he was a history teacher and also the leader of a popular steelband based in south western Trinidad. Newsday understands a relative of Scott’s was trying to get in contact him and when they couldn’t, they became worried and contacted the police on Tuesday night. South western Division police went to the house, only to find Abigail, Olivia and Michael dead inside. It wasn’t until several hours after the house was cordoned off and crime scene investigators were making their final checks that Michaela’s body was found. The murder toll for the year is now 113.